The title says it all – my first review for The Comics Journal was published this morning. 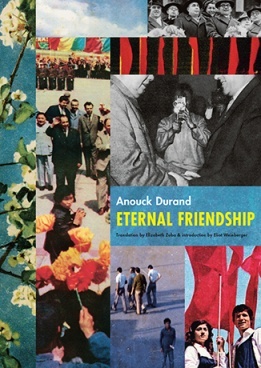 The book is Anouck Durand’s Eternal Friendship. The book was originally published in France as Amitié Éternelle, and translated by Elizabeth Zuba for the small US-based publisher Siglio Press. 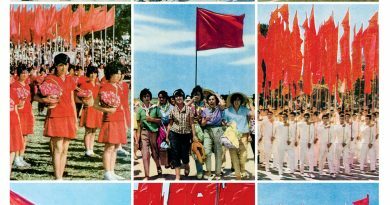 In it, Durand uses official and personal photographs from Albanian state photographers to create a story of friendship, politics, and totalitarian power. Thanks for supporting the site! If you’re interested in more, long form writing like this, consider supporting the Sequential State Patreon. 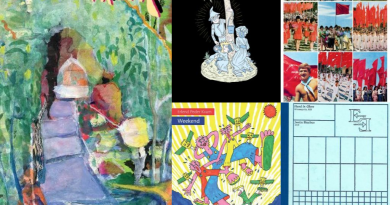 Sequential State is made possible in part by user subscriptions; you subscribe to the site on Patreon for as little as a dollar a month, and in return, you get additional content; it’s that simple. Your support helps pay cartoonists for illustration work, and helps keep Sequential State independent and ad-free. And if you’re not into monthly subscriptions, you can also now donate to the site on Ko-Fi.com. We’ll be back on Friday with a new manga review. Until then, have a great Wednesday!